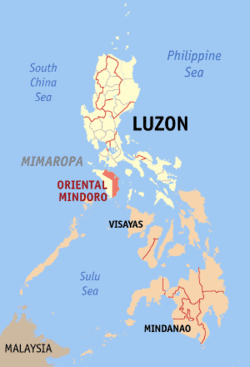 Oriental Mindoro (Tagalog: Silangang Mindoro, Spanish: Mindoro Oriental) is a province in the Philippines located in the island of Mindoro under Mimaropa region in Luzon, about 140 kilometres (87 mi) southwest of Manila. 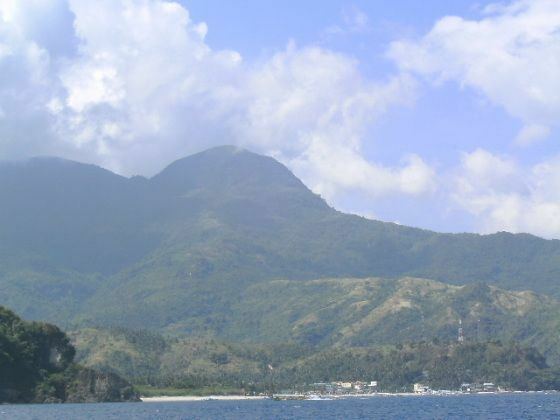 The province is bordered by the Verde Island Passage and the rest of Batangas to the north, by Marinduque, Maestre de Campo (or known as Sibale but official name is Concepcion) Island, Tablas Strait and the rest of Romblon to the east, by Semirara and the rest of Caluya Islands, Antique to the south, and by Occidental Mindoro to the west. 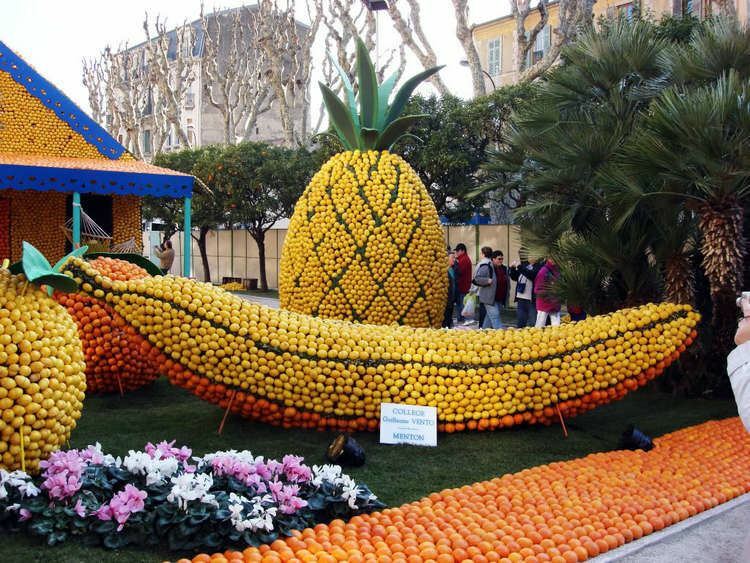 Calapan, the only city in the island, is the provincial capital. After World War II, reconstruction and rehabilitation of infrastructure and economy took place which ended with the division of the island into two provinces of Oriental Mindoro and Occidental Mindoro on June 13, 1950, by virtue of the Republic Act No. 505. 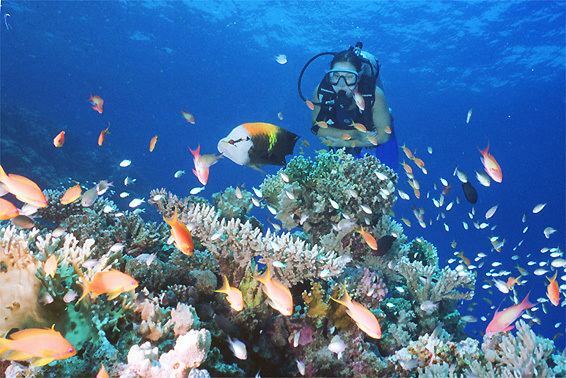 In the decades after the war, the island continued to become one of the preferred areas of new settlers coming from the overpopulated provinces in the Philippines in search of new land. Apart from the hope to become landowners or to have better tenancy conditions, the guerrilla war (Huk rebellion) in Central Luzon was an important factor for migration. Under the settlement program of the National Resettlement and Rehabilitation Administration (NARRA) which was founded on June 18, 1954, families from Central Luzon were settled in the Bongabong-Pinamalayan area. This project ended in 1956 after the settlement of 606 families (3,636 people) on 8,600 hectares (21,000 acres) of public land. 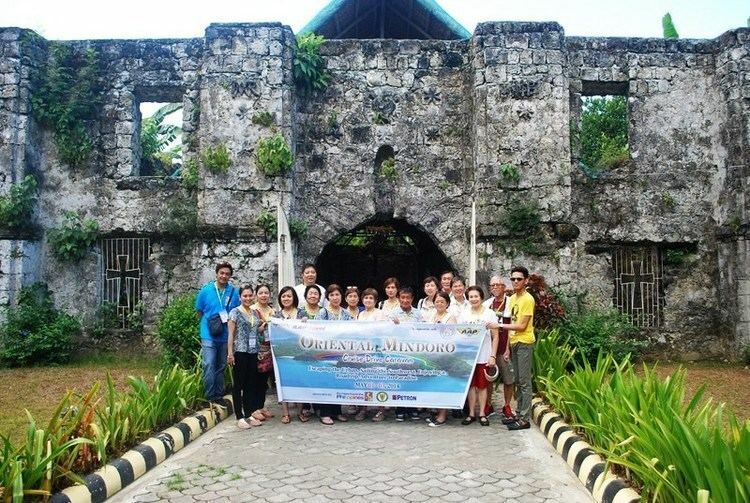 Since then new settlers continue to migrate to Mindoro until today. A very large portion of the population are of Roman Catholic conviction (88%). Other Christian and Islamic belief constitute most of the remaining religious affiliation in the province.